Many people around the world are suffering from the itchy and inflammatory psoriasis skin patches. People who suffer from the disease keep searching and asking their doctors for all the possible natural treatments and medications they can find. The primary goal for people with psoriasis is to find something that will cure them or at least decrease the intensity of the chronic disease. 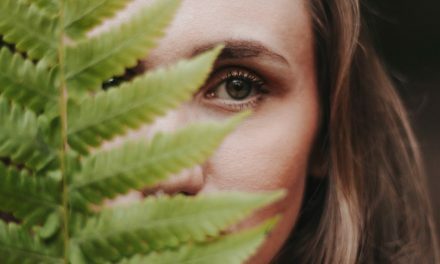 Psoriasis can be treated through different means and methods; whether through medications prescribed by doctors or natural resources like turmeric and essential oils. We discussed the benefits of turmeric for psoriasis patients in the last article and in this article; we will go through the essential oils that people with psoriasis can use to treat the disease. First of all, essential oils are natural oils extracted from plants through distillation. 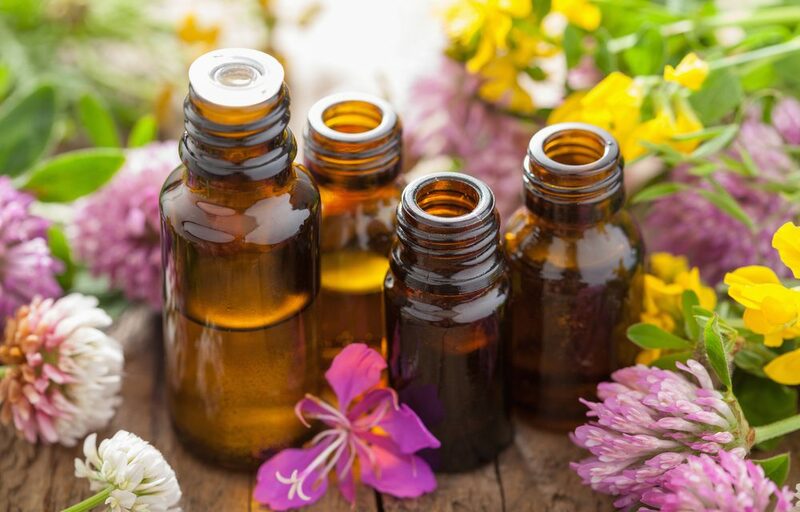 These essential oils usually carry the smell of the plants they are extracted from and they are used in Aromatherapy; a field of interest that implements the use of a wide range of natural oils as a primary method for therapy and treatment. You have to know that essential oils are not recommended as primary and main option for psoriasis treatment; however, they can be of major help when used as a complementary component of the treatment process. It is also important to get your doctor’s approval before using essential oils or any other method for your treatment. Only your doctor can tell you what will mostly work for you and what will not. 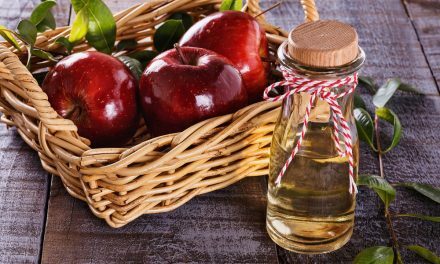 There are many oils that are recommended for people who suffer from psoriasis and in this article, we will try to cover the possible natural oils that can be used for psoriasis treatment. This oil comes from a plant in Australia. This oil is not only known for being of great help in strengthening the immune system. It has also shown efficacy in antibacterial, antiviral, and antifungal treatments. Tea tree oil can be used for psoriasis treatment as you can apply it in scratched skin batches of psoriasis. Tea tree oil can ease the inflammation caused by psoriasis. It can also be of good help in treating infections. If you choose to take tea tree oil for psoriasis then you need to be careful. The oil is powerful and using it in high doses can result in a dry skin and that will make the case even worse. Psoriasis comes with the danger of developing infections especially when skin areas affected by the disease get scratched and bleeding. Bergamot oil can help in avoiding the complications of infections caused by psoriasis. The bergamot essential oil has effective antiseptic components that can be of great help in fighting infections and inflammation. Bergamot oil is used best when it’s mixed with an equal dose of carrier oil such as jojoba oil. The mix of the 2 oils should be gently applied to the areas affected by psoriasis. This treatment will help in decreasing the itchy effects of psoriasis. Geranium essential oil has the capability to fix damaged body tissues and grow new healthy cells. The oil can be very effective when used for skin conditions such as psoriasis as it reduces the discomfort caused by inflammation and itching. The oil is used externally by the application on the skin. It can be mixed with carrier oils such as Aloe Vera and applied on skin areas damaged by psoriasis. 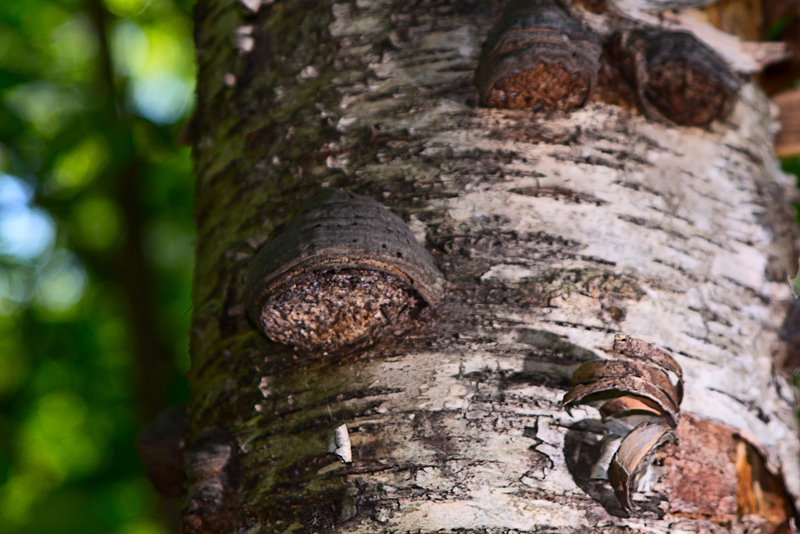 Sandalwood oil is beneficial for those who suffer from psoriasis. First, it can moisturize the skin and strengthen it in preventing infections and bacterial complications. It can also help in reducing the inflammation pain and itchy feeling caused by the affected areas. The oil is used through mixing around 10 drops of it with a tablespoon of coconut oil then applying the outcome gently on the damaged skin 1 or 2 times every day. It is recommended to use this treatment at night and before sleeping. The body healing occurs mostly at night. What is not recommended, on the other hand, is to use this treatment during pregnancy. Peppermint oil is used mostly to reduce the pain and itching caused by psoriasis infected skin batches. The oil is recommended for psoriasis due to its healing components. The way this oil is used is by mixing one cup of distilled water with five to eight drops of peppermint essential oil in a spray bottle and then spraying the mixed substance on the infected skin areas. 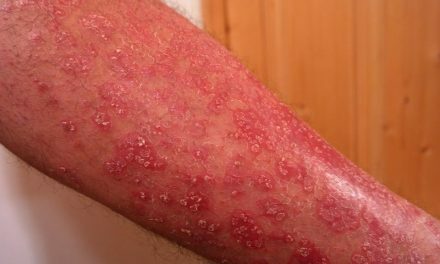 To suspect that you are suffering from psoriasis, you need to notice that your skin is becoming dry and itchy. Further complications on the itchy and dry areas can be prevented by trying to moisturize these skin areas as quickly as possible. Of course, this preventive measure should be applied temporarily before going to your doctor. Chamomile Oil has the ability to reduce chances of inflammation when applied on the itchy and dry skin. The oil will mostly guarantee temporary safety for the skin and give you time all the pain and complication that precede the development of psoriasis on the skin. The way most people use this oil is by mixing it with peppermint oil. These oils can be used internally. However, it’s highly recommended to apply the mix obtained by blending them on the itchy and dry skin and waiting for these symptoms to disappear before checking with a doctor. There are more and more oils for psoriasis but you need to be careful when choosing what you will use in your treatment. You should make your own research on the substances you decide to use before starting to use them on your skin. All oils come with their cautions and recommendations. There are cases of allergies and use of medications that can make specific oils impossible to use. That’s why you need to check with your doctor before applying any natural oil to your psoriasis infected skin. PreviousDoes Laser Treatment Work For Psoriasis?